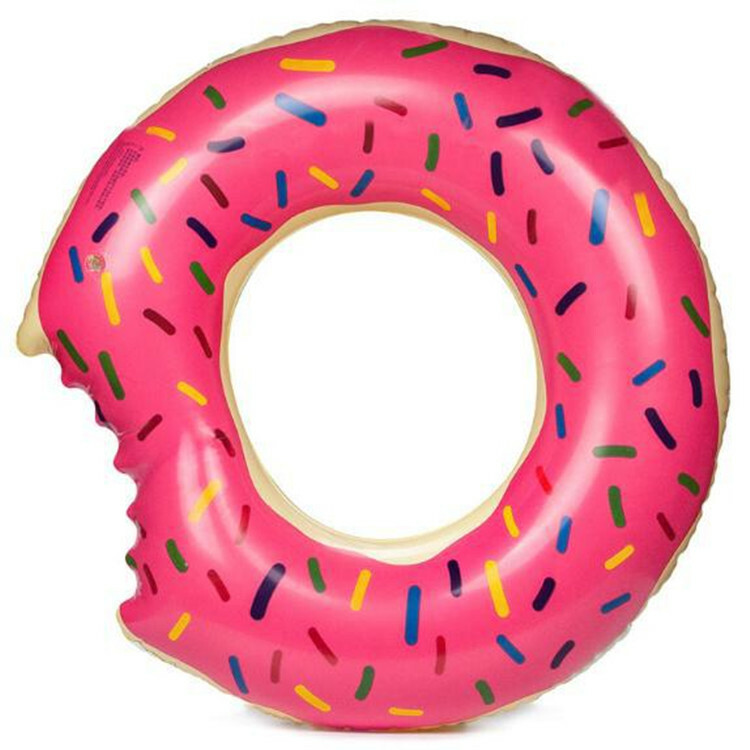 PVC adult inflatable swimming ring life buoy, beach, swimming pool, seaside, outdoor and indoor water sports advertising items, summer best-selling products. 0.18 mm environmentally friendly PVC materials, non-phthalates, non-toxic, safe and durable. Welcome to your logo, size and design!